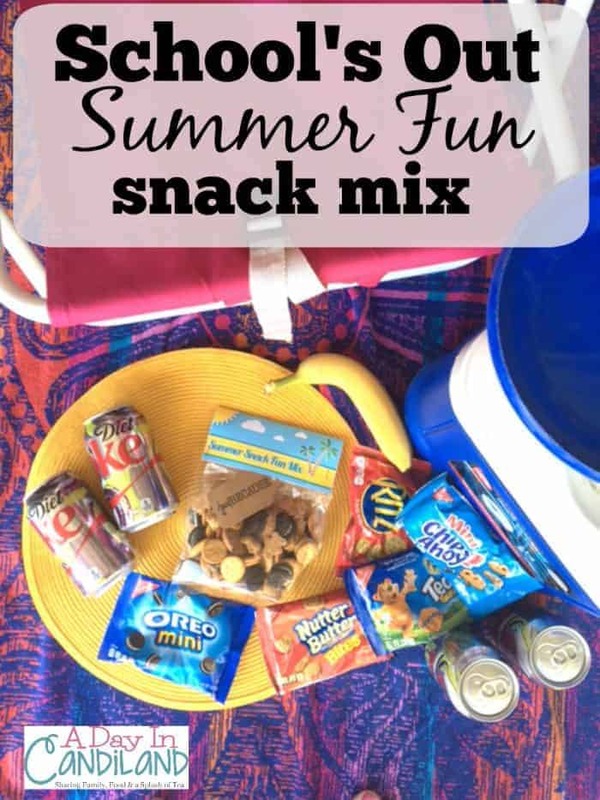 School’s out summer snack fun mix with printable topper will keep the kids happy this summer. School is almost done for the summer. So where do we head as a family? To the beach of course. We live about 1 1/2 hours from the beach, and we can’t wait to get there…. 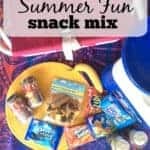 We load up the car and ice chest with our favorite summer fun snack mix, blankets, beach chairs, sunscreen and towels, gas up the car and go. The kids usually sleep on the way there while my husband and I listen to our favorite music, knowing it’s going to be a great day with no worries. Once we get there we find a great spot that is close enough to the water, that we can feel the breeze, but not too close that the tide soaks all of our belongings when we are playing in the water. I love the beach and the cool breeze and just listening to the waves. For me, it melts off all the cares of the last few months of the kids school activities and assignments and just all the things life throws at you. My husband and the kids bring the Frisbee or football and play near the water and then they do some body surfing. I don’t feel guilty that I am sitting in my chair eating some snacks we brought and sipping on a cold bottled water or Iced Tea, and not playing ball because I am in my happy place. I don’t know what your favorite summer activity is or where your happy place is, but this is it for us. 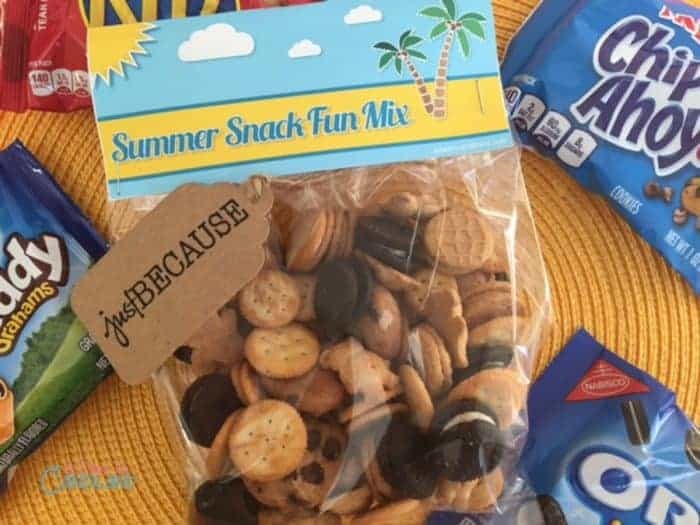 I made some fun snack toppers and made a summer fun snack mix of our favorite Nabisco on the go snacks. 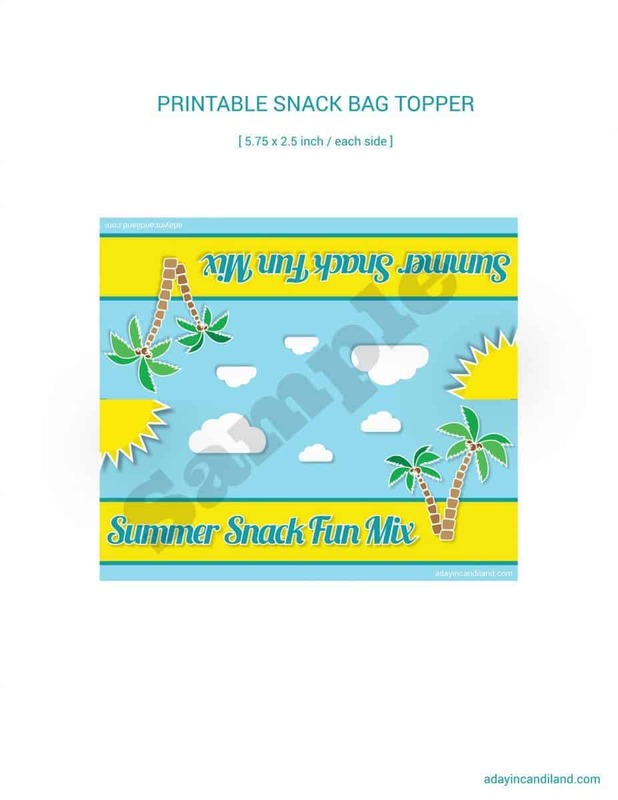 Print the Snack Bag Topper here. They are super cute and I mixed a few of the ingredients together to give it a delicious sweet and salty taste to satisfy them after their afternoon swim. 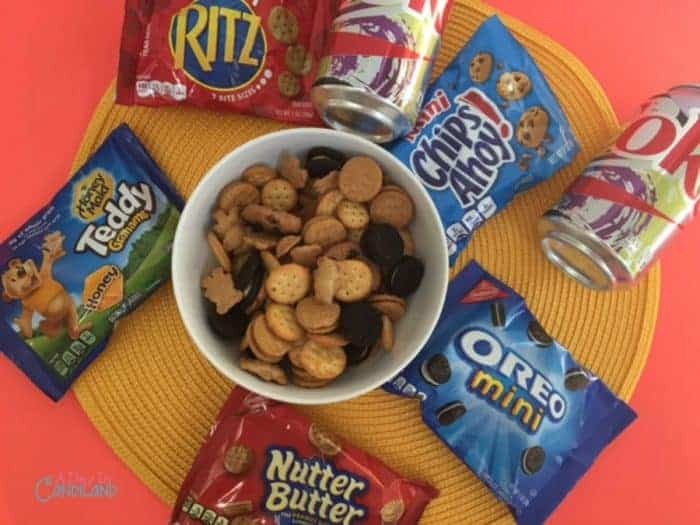 This is such an easy snack mix to make, but yet, the kids feel like I made them something special. Now they want me to make them for their end of school year party. They usually only stop for a few minutes, eat some snacks, grab a drink and then head off again to play on the beach. 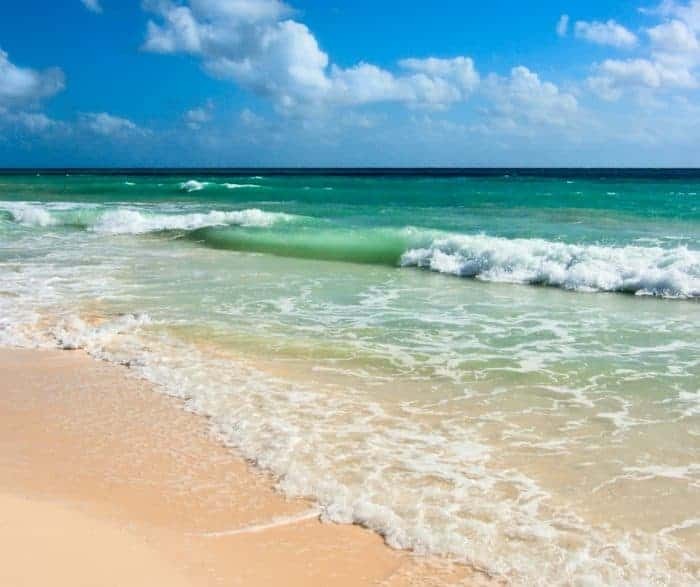 The Sound of The Waves Is Calming …..
Summer goes by so quickly and while we own our own business, we don’t get to take a lot of vacations, So it’s quick weekends or day trips for us. The Beach is our go-to summer spot. Clear Snack Bags 5.5" X 11"
White Card Stock Paper 8.5" X 11"
Take one package of each of the above ingredients from a 12 count box and mix them in a bowl. 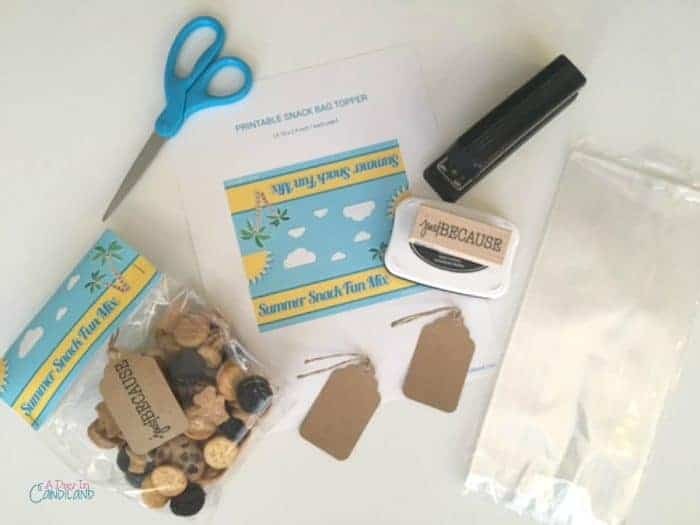 Print off a Summer Snack Fun printable topper on card stock, cut out, fold and staple over bag. Use a kraft tag and rubber stamp a cute saying on card. 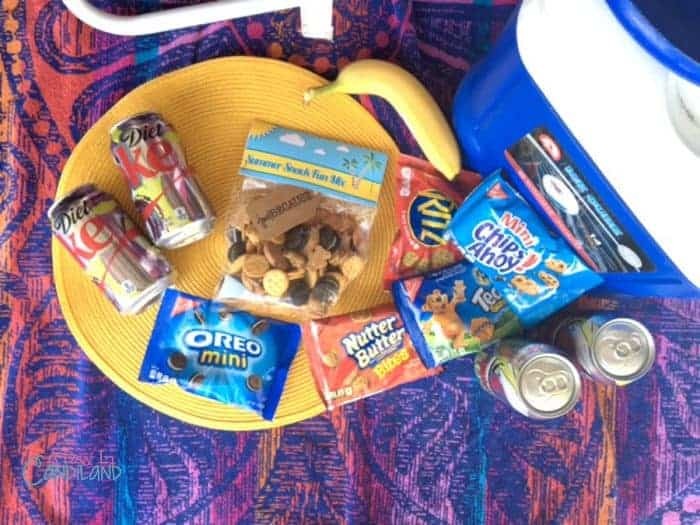 What is your summer go-to vacation spot and what snack treats will you be taking? These are so cute, and they look tasty! I can’t wait to make a few myself. It’d also be fun to include a game or something with their snack to enjoy while they eat. After all, it’s good to keep kids occupied during the long summer hours!